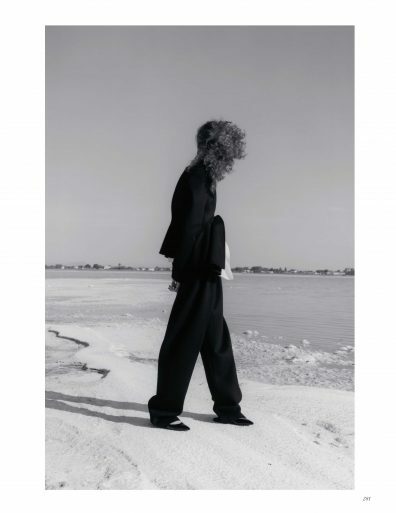 In love with this amazing editorial i worked on for British Vogue by Colin Dodgson. His unique vision always blows me away. Stylist Francesca Burns takes 80’s power dressing and twists it into new forms, and with flawless beauty from Niamh Quinn, all the elements are just spot on.